READY TO MOVE IN! 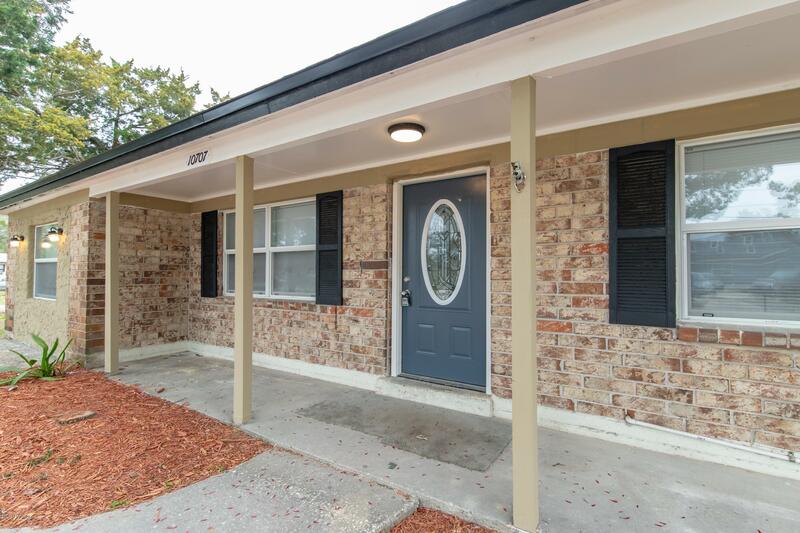 MUST SEE!Fully renovated corner home, fenced around property. Open style kitchen with large island looking into the living room. Granite counter top, new kitchen cabinets with lots of drawers.New SS appliances. Kitchen and living room got new laminated floor. New carpets in the bedrooms and in the family room. 3 new bathrooms with tiled showers, light fixtures and vanity cabinets. Separated large laundry room from the kitchen. New roof, new A/C and new water heater had been added. Wooden burn fire place in the family room. Large backyard, plenty of room for entertaining.